Most mailmen that have been on a route for years tend to get close to their customers. They also have outrageous stories to tell … my own husband included. He worked for the U.S. Post Office for more than thirty years and once became involved in a FBI sting. David delivered mail in a ritzy section of Ft. Lauderdale, yet there was some very suspicious activity going on at a certain address. One morning law enforcement approached him to discuss a package he had to deliver to the house. David followed orders and when he left the FBI moved in and arrested his customer. When my husband came home he was upset because he liked the man; had spoken to him often. In this story it’s the customer who has an eye-popping tale to tell. 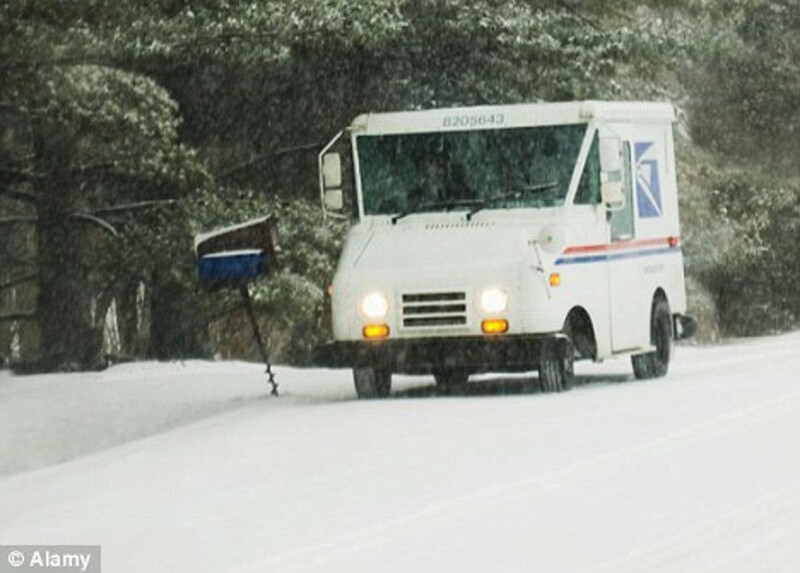 This letter carrier in Whitefish Bay, Wis. had a customer who was “stressed out” and he wanted to cheer her up, so he told her that he would deliver her mail with no clothes on to make her laugh. The woman didn’t believe him; dared him to do it. She probably forgot about it until the guy showed up with her mail … totally naked … on Dec.4th. This entry was posted in people and tagged Associated Press, David, Federal Bureau of Investigation, Mail, Mail carrier, Royal Mail, Whitefish Bay, Wisconsin. Bookmark the permalink.